Des Moines #1 Seafood Restaurant! Now Open in Des Moines, Iowa! 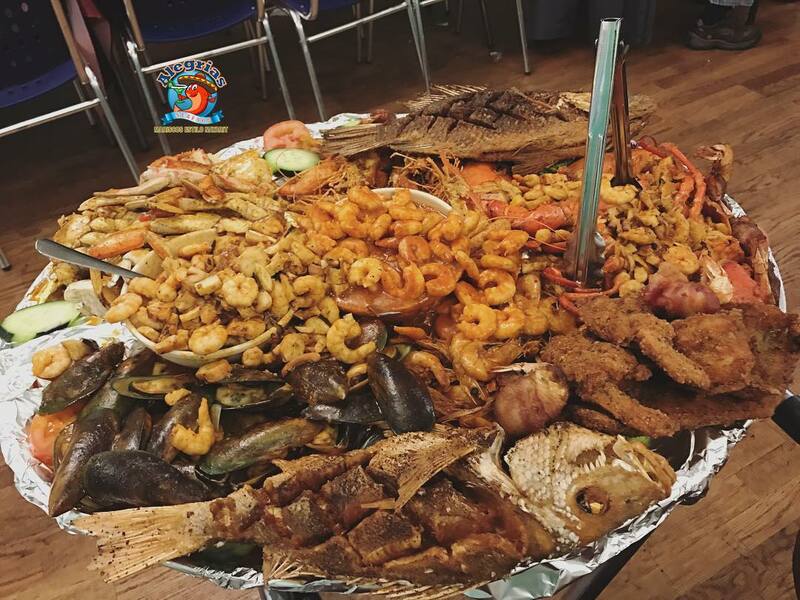 The world renown “Alegrias Seafood” featuring massive mouthwatering platters of fresh Nayarit style seafood that you can only find with us! As seen all over the Internet and TV! Margaritas, Bebidas, Micheladas, Cervezas, and more! See our menu. RSVP your private party with us now! We frequently host family gatherings, wedding parties, work events, church events, and much more! We have an entire top floor dedicated for private seating! Book now by calling (515) 381-3823 or sending an email to alegriasseafooddesmoines@gmail.com.